In the NBA, the New York Knicks have been shaky as of late. Sure, they added Carmelo Anthony and Chauncey Billups, but they only seem to really play well when playing the NBA’s top teams. After all, the did lose to Cleveland. You can better believe that they were going to bring everything they had against Boston as the Celtics came to town. Now, you must keep in mind that whenever a team visits Madison Square Garden, they also turn up their game a few notches. It’s a historic place to play and they want to play their best. 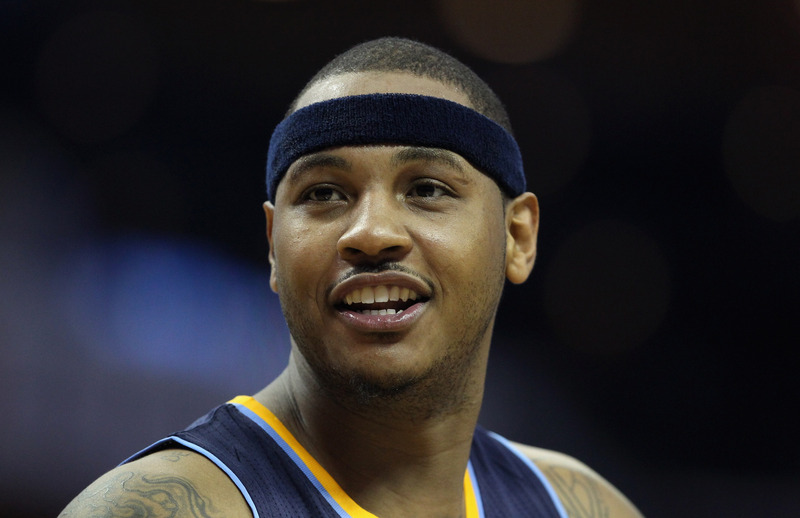 New York got out to a big lead thanks to a very strong 22 point, 5 rebound night from Carmelo. They even had the game heading into the 4th quarter. But then, the Celtics do what they do best. That is, come back. Before the Knicks knew what hit them, they were down by 6 with under a minute to go. New York is still a team with kinks that better work them out before playoff time. Boston 96, NY Knicks 86. And in college basketball, it looks like the Bruce Pearl era in Tennessee basketball has come to a close. Tennessee is all things football first, but Pearl put their basketball program on the map. It’s a major SEC school, and they love their sports. Basketball was one more thing for them to cheer for, as Pearl led them to several tournaments, and even the Sweet 16 last year. He was also a vibrant personality on the sidelines that got on highlight reels night by night. That’s always good for a school’s image. But, alas, there were too many off-the-court transgressions against Bruce Pearl for them to keep him on. He made some serious recruiting violations (e.g. hosting a cookout for star High School Junior basketball players at his house) and the University just couldn’t afford any serious fines they would face if they kept him on. So… who’s going to lead this school to the promised land next? Finally, in the NFL, Bill Belichick is against a proposed rule change. The NFL competition committee wants to change the nature of the kickoff to prevent injuries. They are proposing moving kickoffs up to the 35-yard line (instead of the 30) and moving a ruled ‘Touchback’ automatically to the 25-yard line. In English, this means that there would be more players downing the ball, and less exciting kickoff return plays. Belichick doesn’t like it, saying it would take away from one of the best elements of the game. A kickoff return is a way for a team to catch-up fast if they’re down. It keeps games close and gives teams a chance to get good field position on key drives. Forcing more touchbacks to prevent injuries would be boring for the game. Plus, Belichick said he didn’t think that many injuries were occurring on kickoffs anyways.